I'm not quite sure how this haul came together! I think I'm just really bad for picking things up in bits and not realising how much I've spent! 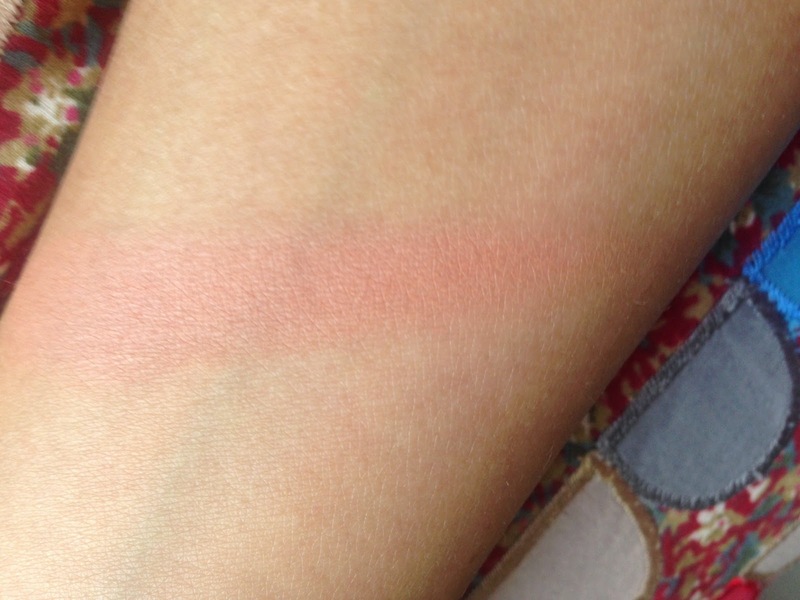 This blusher is in the shade Suede and costs just £4.49. It's pretty subtle for Sleek, but the colour pay-off is still there. 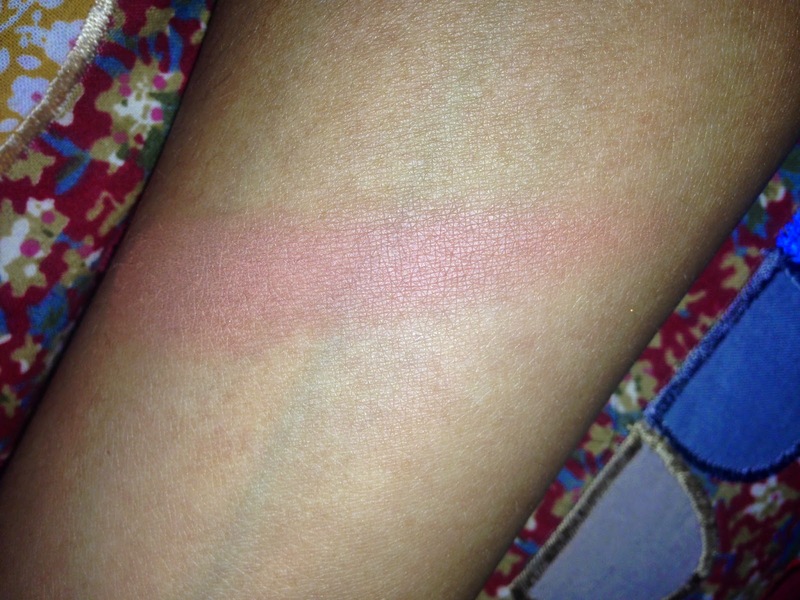 Now I've swatched them side-by-side, it definitely bears more than a passing resemblance to my MAC Gingerly Blush, oops! However this does give me the opportunity to do a 'Save or Spend' post comparing the two, so keep an eye out. I really love the ginger-peach shade of this matte blusher. I ran out of my No7 Protect and Perfect Serum, and I have to say I definitely noticed a vibrance to my skin had been lost. I guess I'd just got used to how my skin was when using it, so took for granted its effects. I've gone for the Intense version this time (£24.95). I think this one is meant for the age bracket up from the regular one, but I use it for some of the fine lines I'm already getting, as well as to prevent ageing. 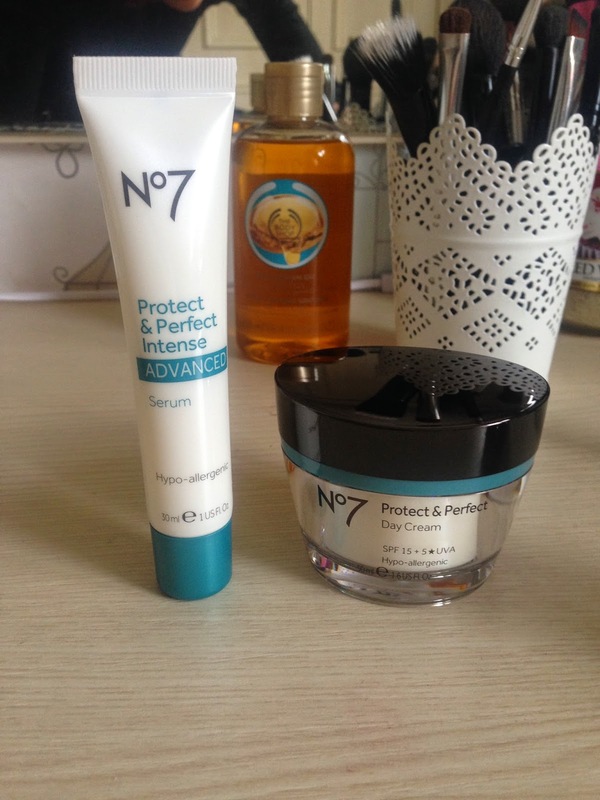 As there was a buy-one-get-one-half-pice on all No7 Skincare, and I'm a good 2/3 through my Clinique day cream, I also picked up the Protect and Perfect Day Cream (£22). As well as this I was able to use a voucher for £5 off (which they give out almost constantly!) so I only paid around £30 for both. The first offer has ended and been replaced with a buy 2 get the 3rd free (which is actually better, in my opinion) and the vouchers are still valid. In my last post I said I don't really do bright pinks. After trying these out I'm remembering why! 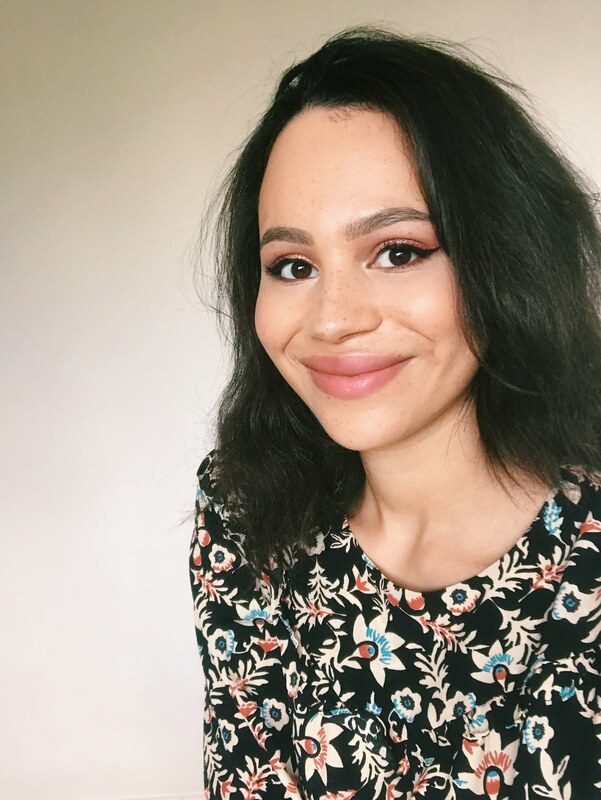 It was my own fault for buying when there wasn't a tester, but both the new MUA £1 Lipsticks I picked up (Tulip and Flamingo) were entirely wrong for my skin tone! Tulip was a little better than Flamingo, but it still wasn't very 'me'. The formulation is nice though, so if you love Barbie pinks these are a bargain. They're two of very few shimmer-free shades in MUA's range. Yes, I'm late to the party with this one, but I never knew how great cream eyeshadows were before this summer when I got my Benefit Neutrals Kit! I've been obsessed with On and On Bronze, so decided to pick up Metallic Pomegranate and Eternal Gold, as I love the shimmer shades. These are usually £4.99 each, but Superdrug has a buy-one-get-one-half price across all Maybelline at the moment. It should be pretty obvious, but Metallic Pomegranate is the purple-red shimmer and Eternal Gold is the bright, pale gold shade. Look how pigmented these are! Last but not least are my two Rimmel products, again these were buy-one-get-one-half-price. I've been hunting for the Kate Moss Lipstick in 08 (£5.49) for ages! So I had to snap it up when I came across it in Superdrug in London near Monument (if you're ever in the area, this is a really well-stocked store!) and as it was on offer I also picked up one of the new Matte Apocalips Lacquers in Meteoric Matte (£6.49, N.B. I can't find this on the Superdrug website but they have it in-store). 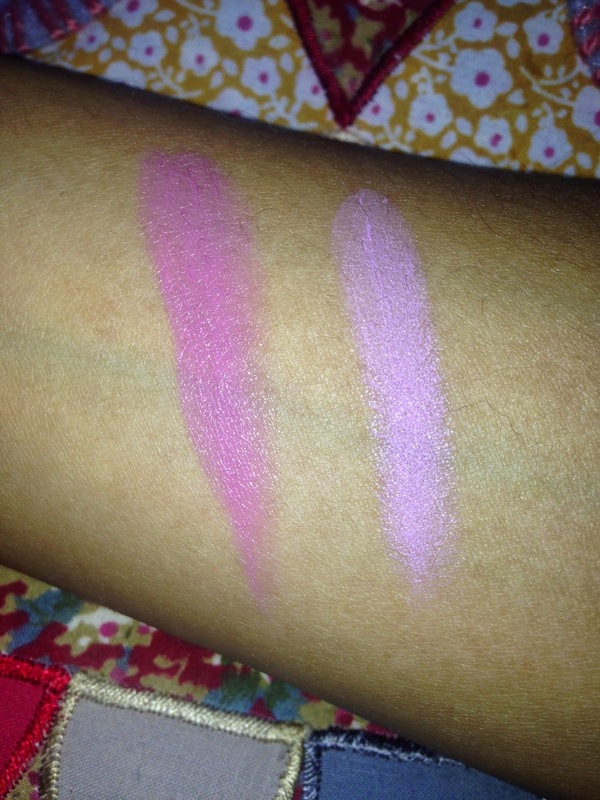 08 is a pretty dusky-pink neutral and Meteoric Matte is a bright purple. 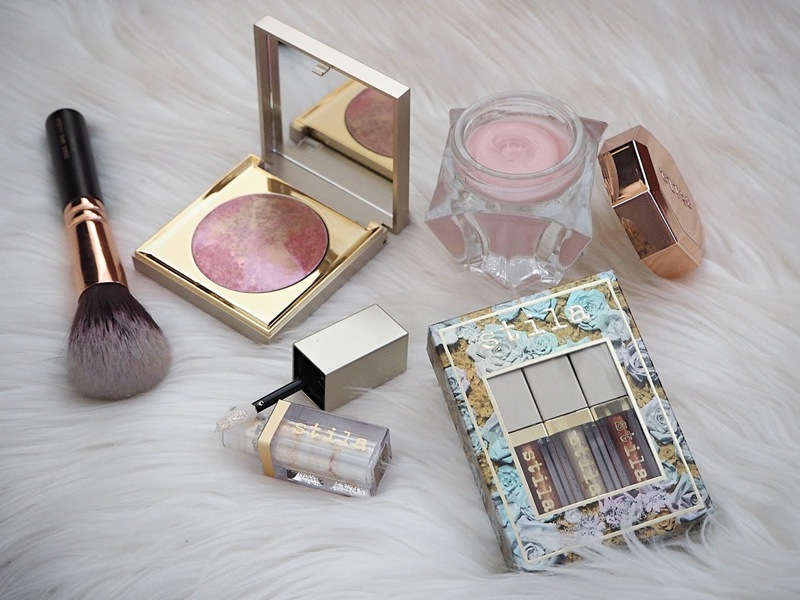 Those MUA lipsticks are gorgeous shades! As is the Sleek blush, love it! I'm really looking forward to trying one of the new Matte Apocalips. What do you think of it so far?